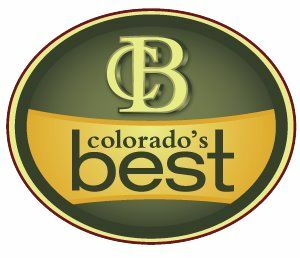 Our sports bras and tank tops were featured on Colorado’s Best, Denver Channel 2, last week. Joana Canals loves our activewear line! You can view the segment on our home page or on YouTube.